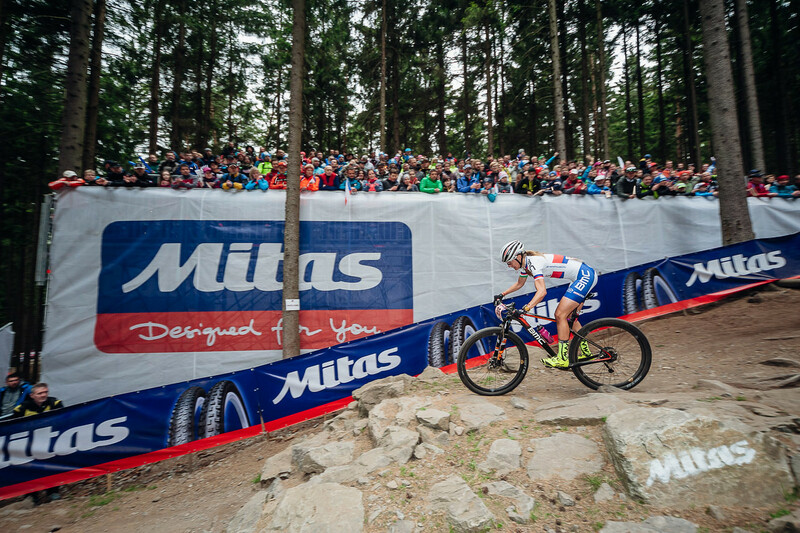 The centre for the event is the area of the XC skiing, biathlon and newly also MTB stadium named Vysočina Arena by Nove Město na Moravě, the Czech Republic. Team zones are situated on the main parking places. Final confirmation close 2 hours befor start of each category. Cadets, Experts and Masters must be confirmed on Saturday till 19:00. The control will be made in the building (where the media centre is located) behind the stands B – on the ground fl oor of the media center. Will be signed. The XCO course has the same parametres as World Cup XCO 2018 course with several technical features.